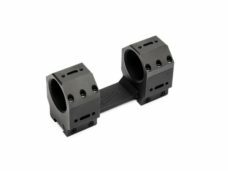 The Adversus series of scope mounts, compatible with any 1913 specification rail, is optimized for using it on sniper rifle platforms and target users from military forces, law enforcement and shooting sports. 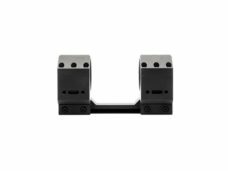 The Scope Link interfaces, situated all over the mount, make it acts as a modular system configurable by attaching multiple optical accessories. 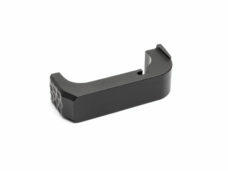 Mounts are made of 7075-T6 aluminium and finished in hard coat type 3 mil-spec anodized black. 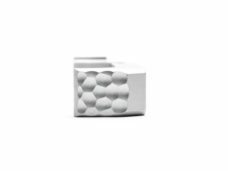 Each mount is CNC machined from a single piece of billet aluminium, this allows us to keep tolerances which guarantee the best possible return to zero. Their design ensure required pressure and stability of the system in all conditions to prevent any shift of the scope, without provoke its deformation or damage. In addition to the available models shown in the chart, others can be customized. 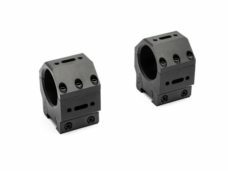 The Adversus series of scope rings, compatible with any 1913 specification rail, is optimized for using it on sniper rifle platforms and targets users from military forces, law enforcement, shooting sports. The Scope Link interfaces, situated all over the rings, make it acts as a modular system configurable by attaching multiple optical accessories. Rings are made from 7075-T6 aluminium and finished in hard coat type 3 mil-spec anodized black. Each ring is CNC machined from a single piece of billet aluminium, this allow us to keep tolerances that guarantee the best possible return to zero. 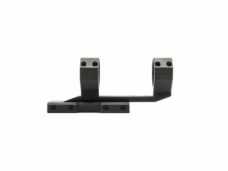 Their design ensure required pressure and stability of the system in all conditions to prevent any shift of the scope, without provoke its deformation or damage. 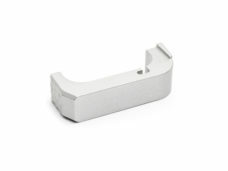 The design of the Celeritas glock mag release meets both tactical and sports requirements. 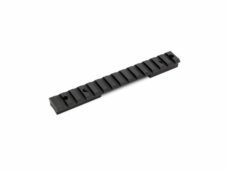 Its extended, gripping contact surface is 2mm longer than the standard magazine release, in order to allow an easier, more comfortable reach. The tilted side avoids involuntary releases. 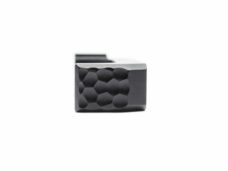 The Celeritas glock magazine release is made of 7075-T6 aluminium and finished with hard coat type 3 mil-spec anodized black or silver. 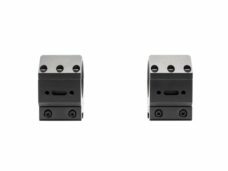 The Impetus series of cantilever mounts, compatible with any 1913 specification rail, is optimized for its use on black rifle platforms. It targets users from military forces, law enforcement and shooting sports. The Scope Link interfaces, situated on the caps of the mount, make the mounts act as a modular system configurable by attaching multiple optical accessories. 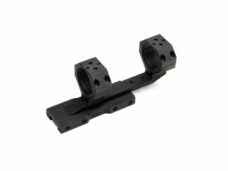 Mounts are made of 7075-T6 aluminium and finished in hard coat type 3 mil-spec anodized black. Each mount is CNC machined from a single piece of billet aluminium, allowing to keep tolerances that guarantee the best possible return to zero. Their design ensure required pressure and stability of the system in all conditions to prevent any shift of the scope, without provoke its deformation or damage.